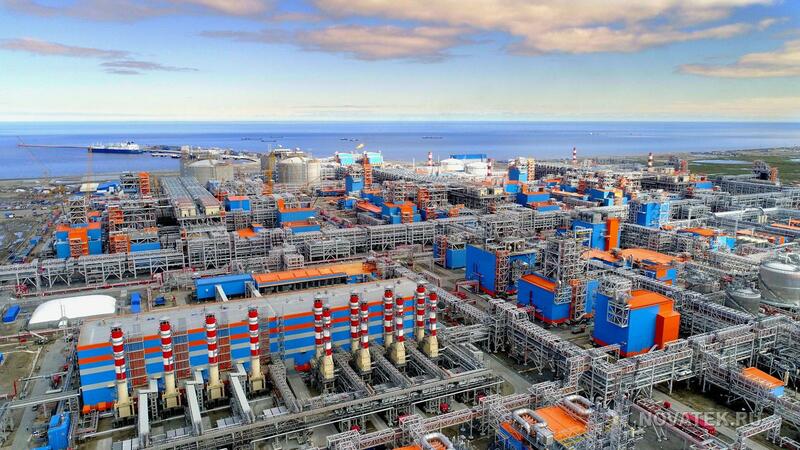 Siemens previously supplied gas turbine generators and boil-off gas compressors for Novatek's Yamal LNG plant. Siemens will supply compressor equipment for three liquefaction trains to Pao Novatek (Novatek) for its Arctic LNG-2 project. 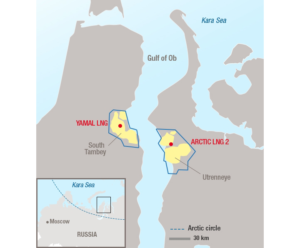 The scope of supply under the contract includes three feed gas compressors and six boil-off gas compressors. 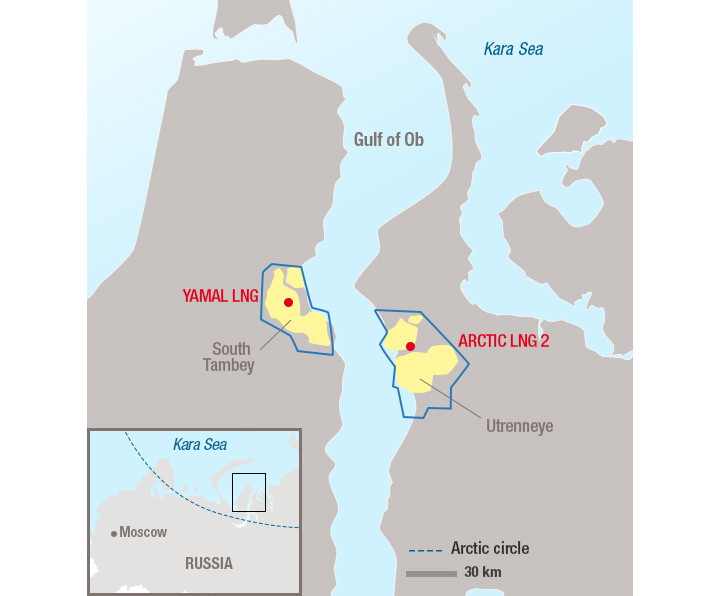 The Arctic LNG-2 project is located offshore near the Gydan Peninsula in northern West Siberia. The project includes the construction of three LNG trains at 6.6 million tons per annum each, using gravity-based structure platforms.